To begin with, swimming pool resurfacing serves a number of purposes. Shelling out some dimes on such a project is more than it’s worth because it doesn’t need to be done every year. 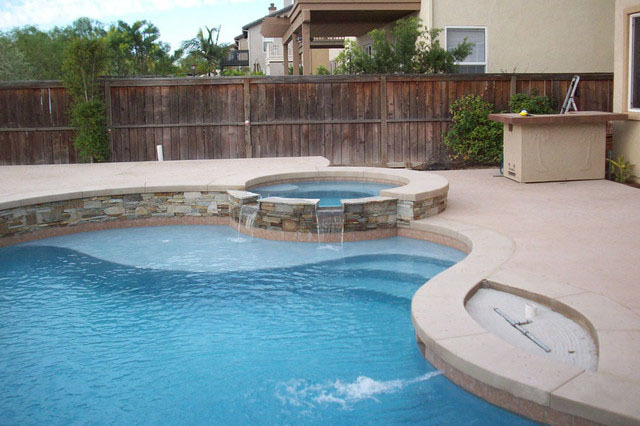 Once done, you can be ensured of a functional pool for a number of years. Thus, the first advantage of swimming pool resurfacing is great return on investment. 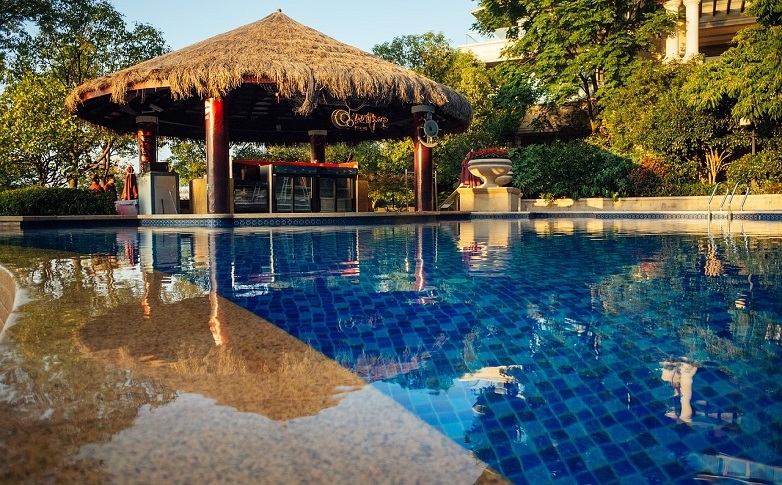 Despite the fact that the decision to go for swimming pool resurfacing depends mostly on the requirement, there are other factors too, which need to be taken into purview. For instance, swimming pool resurfacing increases the durability of the pool, which, in the long run ensures the pool’s longevity. 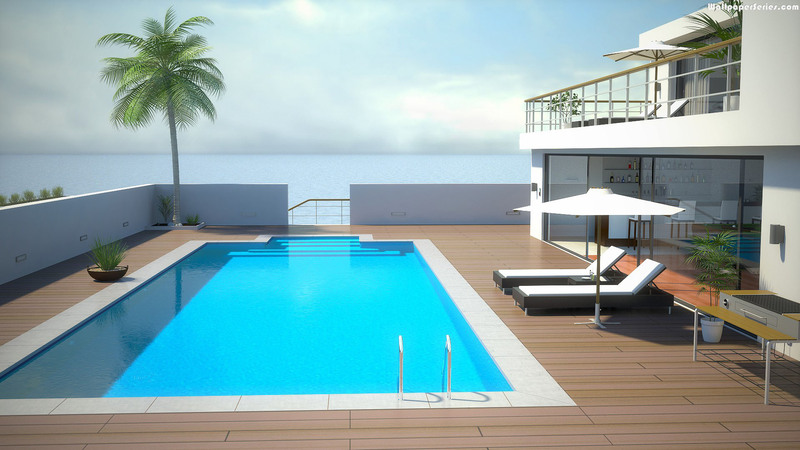 By now you must be wondering when it becomes necessary to have your swimming pool renovated. The answer to this is whenever the pool floor tiles’ or plaster get damaged. Because when the floor becomes damaged, it can hurt you or your children. Apart from that, damaged floors are also an unsightly sight to behold. 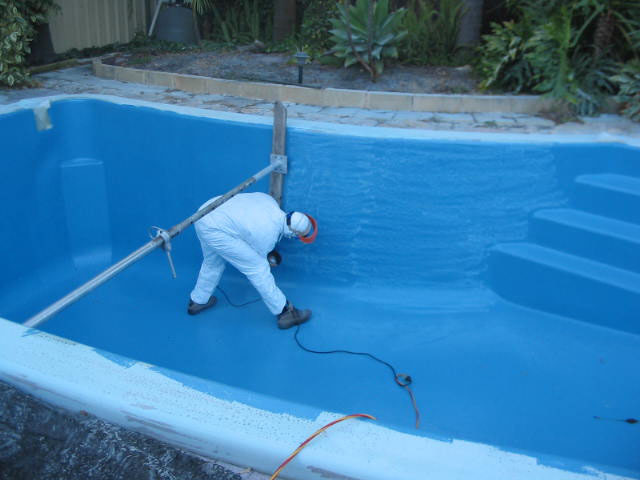 So what changes can be made when resurfacing your swimming pool? Changing the heating systems is one of the most preferred ones. These days, solar heating systems for pools are ruling the roost. The landscape of the area around the pool can be changed to give the surroundings an air of opulence. 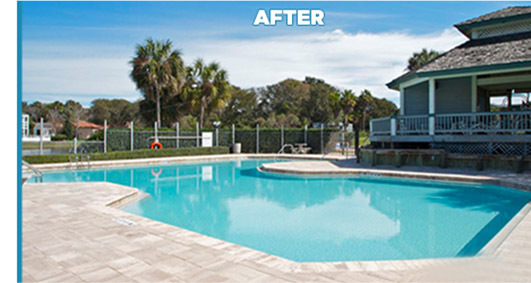 Swimming pool resurfacing can thus serve as viable alternative for showcasing the change in your lifestyle. This can be achieved by having the pool resurfaced using high-quality stones or tiles. In the end, it boils down to the question of when should the work of swimming pool resurfacing be done? 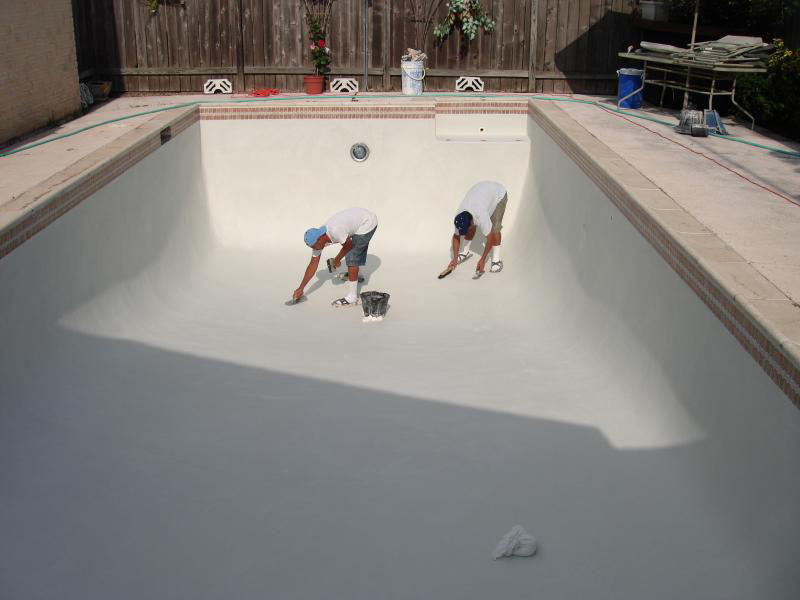 The best time for swimming pool resurfacing happens to be in the months of winter. This is because the pool is not used during the winter season. However, if your residence happens to be in an area where it snows or rains a lot during winter time, then it would not be the right time for doing the work of resurfacing. In such a case, summer would be the best choice. This would entail foregoing a few days of swimming in the pool. However, for getting the best out of your pool and giving it a new look altogether, it wouldn’t harm in sacrificing a few days of your comfort. Isn’t it? 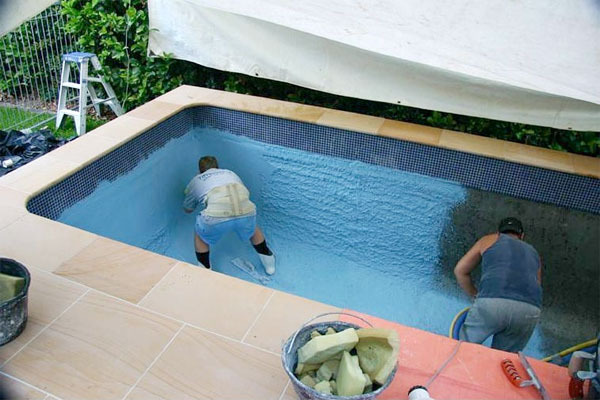 Re-plaster or Paint – Which Way Swimming Pool Should Be Resurfaced? Types of Plasters That Give Pristine Look to Your Pool! Types of Pool Repair – Which Is the One Your Pool Needs? Valley Pool Plaster Malibu Pool Remodelling.